I love playing rugby for the school but not for club. 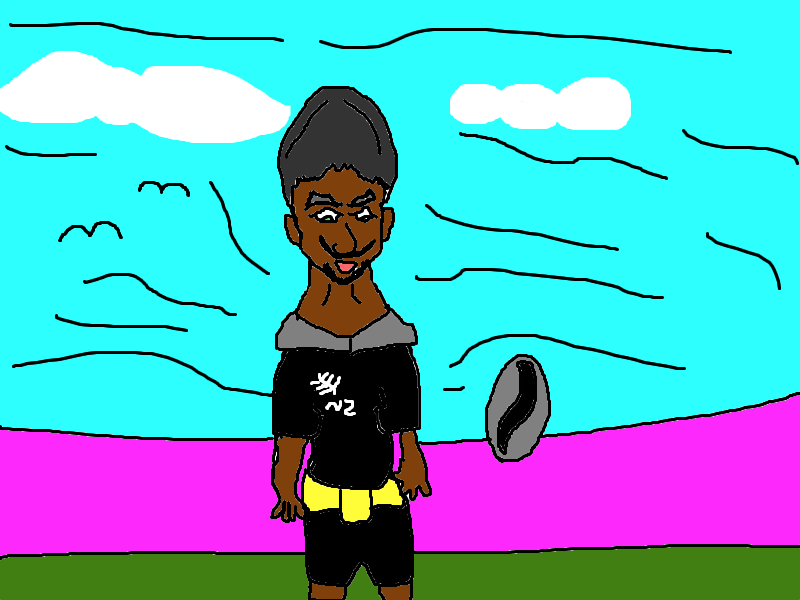 It is so cool drawing rugby player's like Ma, Lomu and the All Blacks are cool and I am an artist that I think I am. I can't wait for Term 3 2012 and then I can tell you more about myself or maybe about my family. Thanks to all you talented people for posting comment's on my smart blog. I cannot give up writing amazing post's to you all.